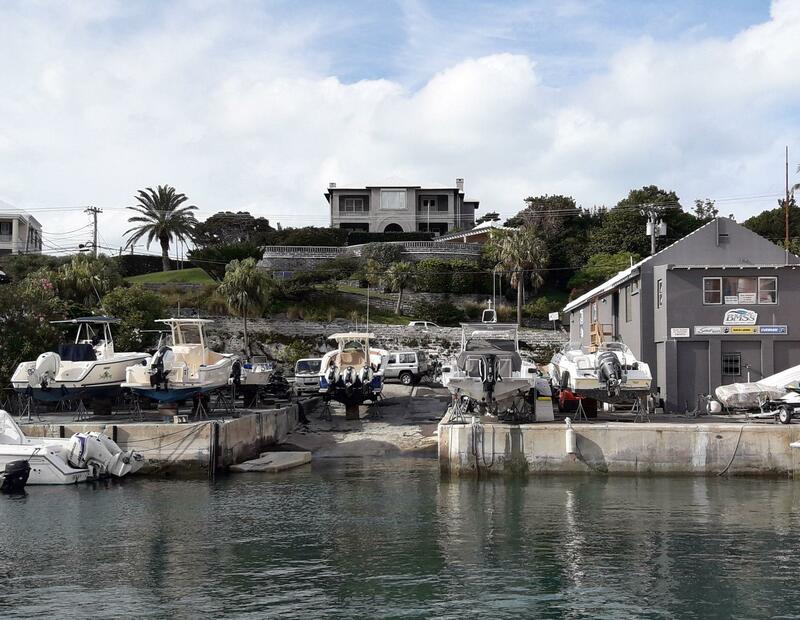 When you want the best service support team on the island, look to Bermuda Marine Supply & Services – Marine Locker's servicing branch. We've provided the highest quality boat care on island for 30 years. Our superior technicians have the training and expertise to ensure your time on the water is safe and trouble-free. And our central, on-the-water location is a convenience customers appreciated. Contact us today to request a service quote.